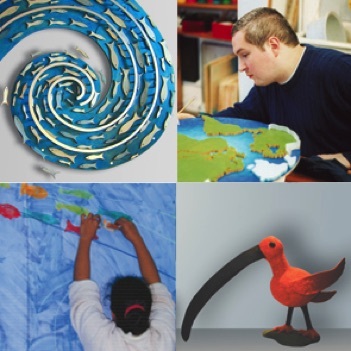 SsBA is in itself a Social Enterprise - perhaps one of the first, but we have also developed further projects which cater for other community needs within our geographical location. 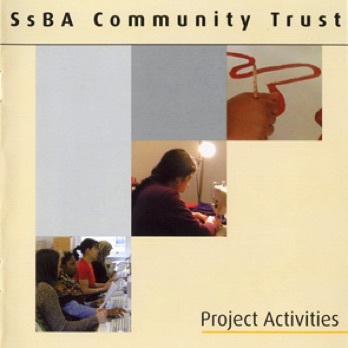 SsBA Community Trust was established in 1996 to provide services for people whose options are limited due to poverty, disability or lack of English language. The charity took over responsibility for funding and managing existing projects which had been founded by Spitalfields Small Business Association some ten years earlier. The formation of SsBA Community Trust provides a mechanism to create new projects and build on SsBA's founding principals of delivering real and lasting benefit to the local community. This publication covers the origins and development of SsBA CT in depth and will be available here as a PDF file soon. The trust acts as an umbrella organisation for the Social enterprises and training programmes below. HEBA Women's Project. 164 Brick Lane, London E1 6RU. 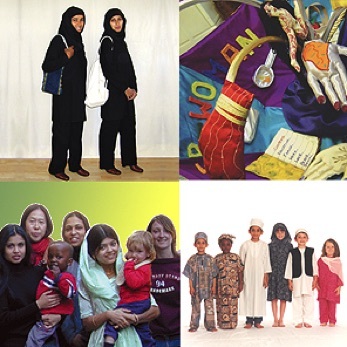 Founded by SsBA, HEBA is a unique training and enterprise project providing women from diverse cultural backgrounds with a safe and welcoming place in which to make new friends, learn new skills and engage in enterprise activities to suit their particular needs and family commitments. HEBA's innovative model of training, employment and business support draws on the creativity and talents of the women it serves. The HEBA building also houses a number of small start -up businesses linked with the project. Visit the HEBA website for more information. Started by Spitalfields Small Business Association in 1991 with funding from Spitalfields Task Force; Poetry In Wood is an art and craft based training and employment project giving people with learning difficulties an opportunity to express themselves and capitalise on their individual creative abilities. * Build confidence & teach life skills. * Create employment opportunities. * Recognise ability - not disability. Visit the Poetry In Wood Website for more Information. Poetry In Wood. The Montefiore Centre, London E1 5HZ.